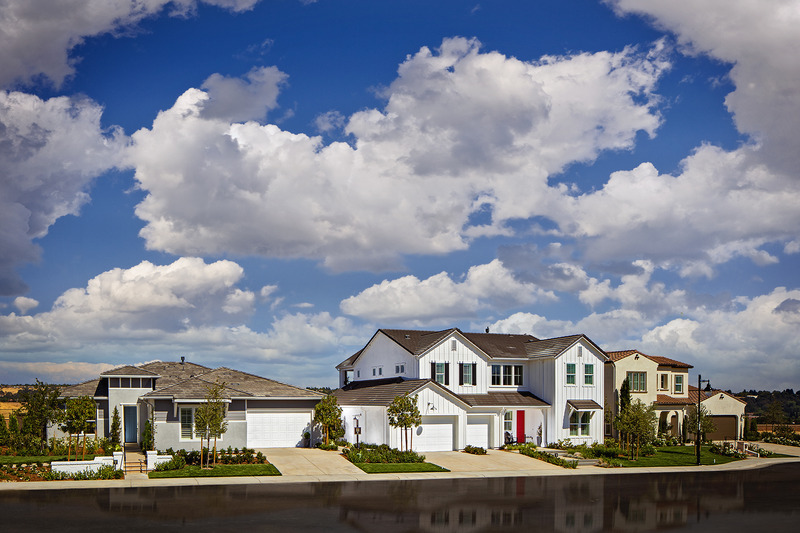 Canyon View by The New Home Company is a new neighborhood of single-family residences located in the master-planned community of Whitney Ranch in Rocklin. Residents will enjoy all the amenities Whitney Ranch has to offer including top-rated schools, proximity to high-end shopping & restaurants, the Ranch House, community parks and over five miles of walking and bilking trails. Canyon View, designed by Woodley Architecture, will offer a variety of floorplans featuring: 92 Single-Family Residences 2,527 to 3,493 Square Feet 3 to 5 Bedrooms 3.5 to 5.5 Bathrooms Three-Car Garages View Lots Available Single-Story & Two-Story Designs ABOUT WHITNEY RANCH: Nestled in the rolling Sierra Foothills, Whitney Ranch is located in Rocklin, California, consistently rated one of the top places to live in America. (Also just 27 miles from downtown Sacramento.) Hiking trails and sprawling parks connect our vibrant community of new homes and the premier schools of Rocklin Unified School District give children the academic advantage. Take a tour to discover why Whitney Ranch may be the hometown you’ve been searching for — where happy homes meet the great outdoors. Learn more at about Whitney Ranch at www.WhitneyRanchCa.com.